from anywhere, with any device. 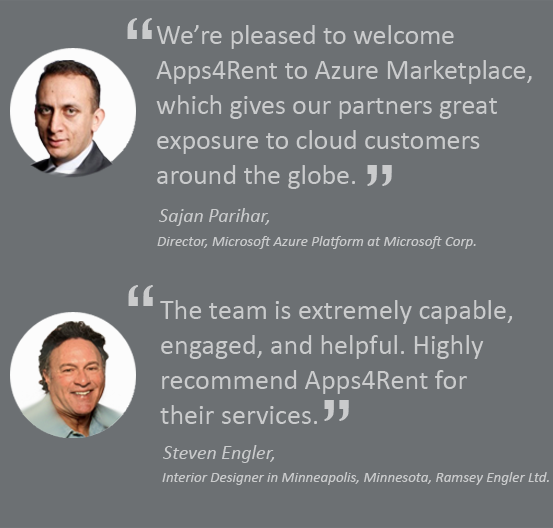 Here you will find links to Apps4Rent’s policies regarding its hosted services. Please read the terms of service carefully. The policies help to maintain consistency in services and service expectations.